Bring in your X-rays and we will discuss your financial, personal and medical options. Quality customer service that you may be missing at corporately owned or franchised dental offices. we’ll make you feel at home. 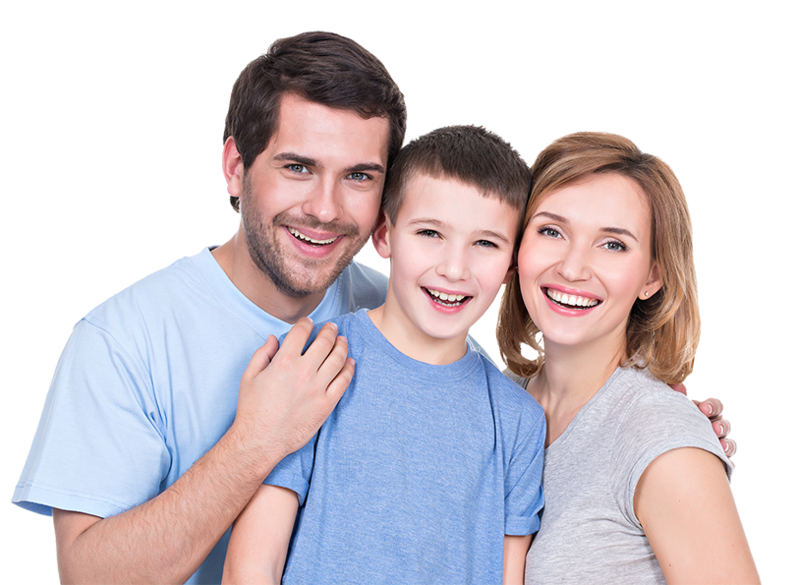 OUR Mission: To educate and treat all patients in a comfortable and caring manner to help them achieve and maintain maximum oral health. financing options or apply now! Click here to download our registration forms or contact us today! "Dr. Delaplain has been my dentist in Arnold, Mo for over 20 years and have always been totally satisfied. Everyone working there is very friendly and puts you at ease." — Sue K.
Click to read our rave reviews.